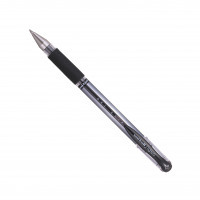 The Signo Gel Grip by uni-ball is a smooth flowing quality gel ink pen. 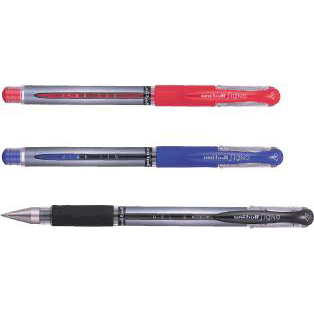 The comfortable rubber grip makes for a pleasurable writing experience particularly when using it for extended periods. 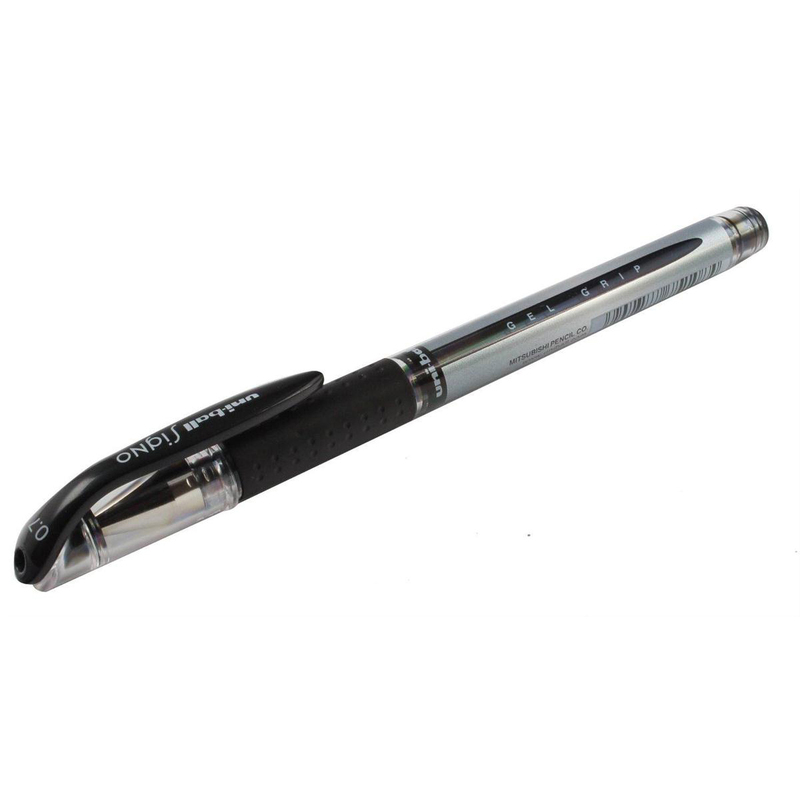 The Signo Gel Grip has a secure clickable cap to prevent leaking and features a window barrel design so you can see when it is running out. It also features uni Super Ink so you can be sure your writing is water, fade and tamper proof perfect for note taking or documents.